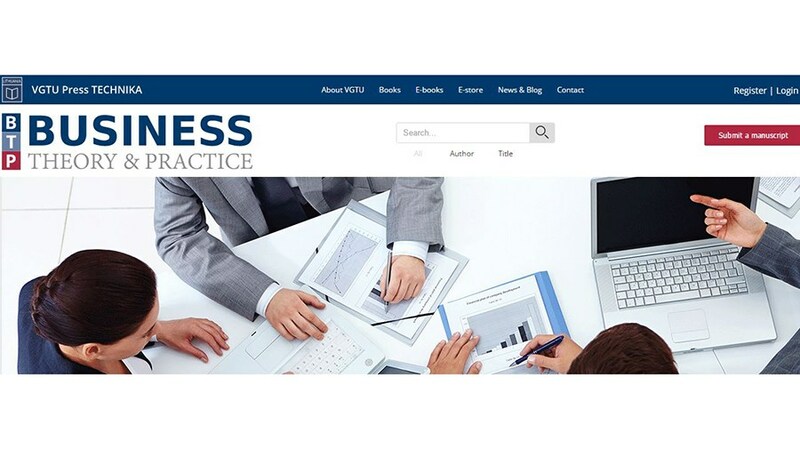 In a new joint pilot project, the open access peer-reviewed journal Business: Theory and Practice (BTP), issued by VGTU Press since 2000, runs on the new journal publishing platform ARPHA, developed by Pensoft. ARPHA provides end-to-end technological solution for all peer-review stages starting from submission to fully functional dedicated new website. 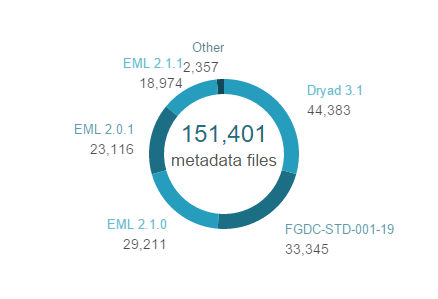 Publications are also available in semantically enriched HTML and XML formats, as well as the traditional PDF. 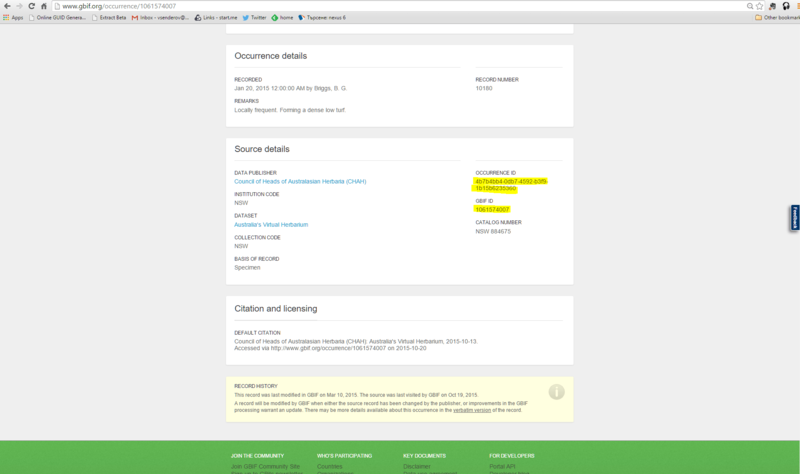 The journal’s authors and editors enjoy easily manageable peer-review workflow in ARPHA. Business: Theory and Practice publishes original research articles and reviews that integrate economic development and globalization, interpretations and consequences of entrepreneurship, strategic management and organizational behavior, theoretical questions and empirical questions of industrial organizations. It covers a variety of fields, including business environment, economic development and globalization, entrepreneurial finance, interpretations and consequences of entrepreneurship, strategic management, organizational behavior, theoretical questions and empirical questions of industrial organization, and case studies. BTP has opted for the ARPHA-DOC publishing workflow, which provides an individually designed website under the imprint and logo of VGTU Press, a document-based article submission, as well as peer review, publication, hosting and dissemination. The manuscripts submitted to BTP will be subject to double-blind peer review. “It is a great pleasure to work with the Pensoft team on establishing an innovative publishing platform for Business: Theory and Practice. I am sure the new platform will exceed the expectations of all – the authors, the editors and the readers,” says VGTU Press Director Eleonora Dagiene. “Academic publishing is in a process of disruptive transition. As a result, small journal publishers and society journals are strongly affected and threatened with decline and even extinction. This is because access to high-level publishing technologies is not easy and, in most cases, not affordable. So, we developed ARPHA specially for them! 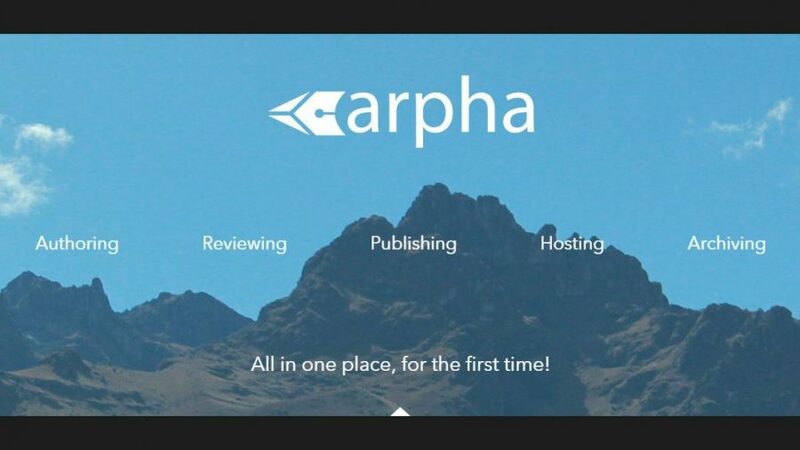 ARPHA is not only an end-to-end journal publishing platform, covering the whole process from website design, authoring, editorial management and peer-review to publishing and dissemination – it also delivers a wide range of easily customizable end-to-end services, on the choice of the journal. I am glad to see Business: Theory and Practice published by VGTU Press as the first Lithuanian journal coming to the ARPHA platform and becoming a member of ARPHA’s growing family of international partners,” says Pensoft’s founder and CEO Prof. Lyubomir Penev. The articles accepted for the current issue of 2016 in BTP, published via ARPHA, are already available on the journal’s new website. 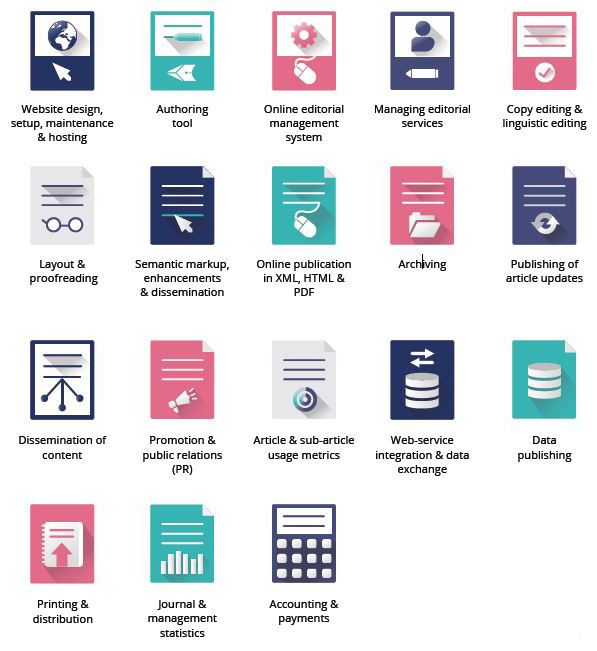 ARPHA is open to journals looking for a technologically advanced publishing platform plus all associated services, which can be customized to the journal’s preferences. Following the launch of our self-developed journal publishing platform ARPHA (standing for Authoring, Reviewing, Publishing, Hosting and Archiving, all happening at one place), we were so happy with the outcome, that we couldn’t help sharing it with the world. Therefore, it’s on offer not only to our own journals and authors, but it’s also at hand to journals looking for their new home. Just let us know you’re interested! On these lines, what could be a better place to have a chat about the transition in scholarly publishing, open science, research reproducibility and, of course, the advantages of having a journal published on ARPHA, than Frankfurt Book Fair 2016? Between 18th and 23rd October, this immense event will be all about unveiling and celebrating the evolution in the publishing industry, with exhibitors, trade and private visitors from across the globe, gathering together, led by their common expertise and passion. Meet us at HotSpot Professional and Scientific Information Stage, Hall 4.2, Stand M90, during the Fair, and make sure you don’t miss the “ARPHA: Next-Generation Journal Publishing” presentation at 11:30 AM (local time) on Friday, 21st October, where Pensoft’s Founder and Managing Director Prof Lyubomir Penev will shed more light on the first end-to-end publishing solution, providing everything a journal needs in a technologically advanced, highly efficient and user-friendly manner. 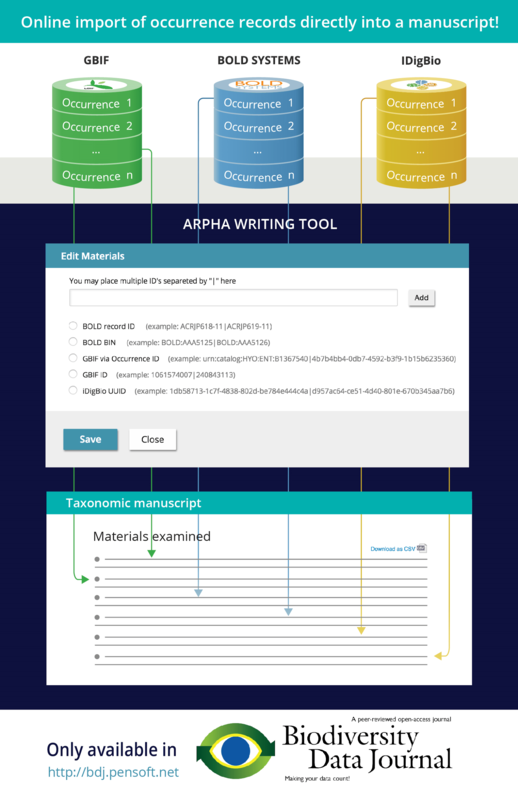 With ARPHA you can choose between two journal publishing workflows: ARPHA-DOC and ARPHA-XML. The former provides document-based submission for the articles in a journal, as well as peer review and publication. 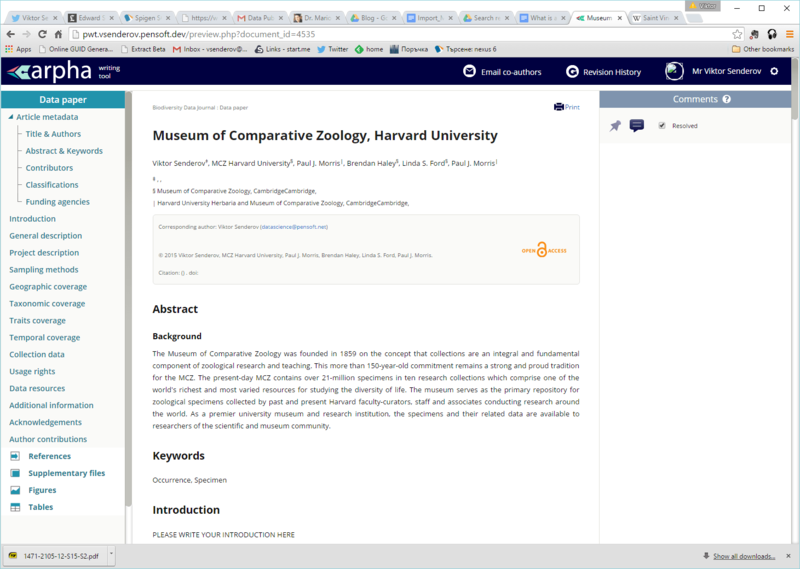 The latter makes use of the ARPHA Writing Tool, which takes all processes, including authoring, peer review and post-publication updates, to an online environment, created with collaboration and openness in mind. ARPHA takes care of all the steps that go along with academic publishing and its efficient dissemination, so that it provides a long list of perks to make it easier for the scientific community to bring research to light. Website design, online editorial management system, linguistic editing, semantic markup, promotion and (sub-)article usage metrics are only a part of the services the platform has to offer. 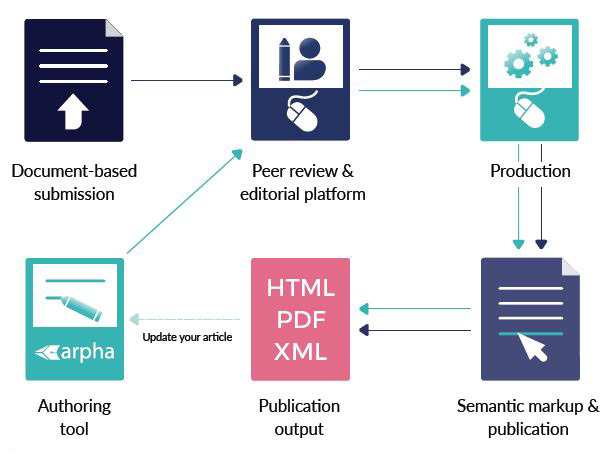 ARPHA basically lets users mix-and-match services and features to create the publishing model that’s the best fit for their journals. 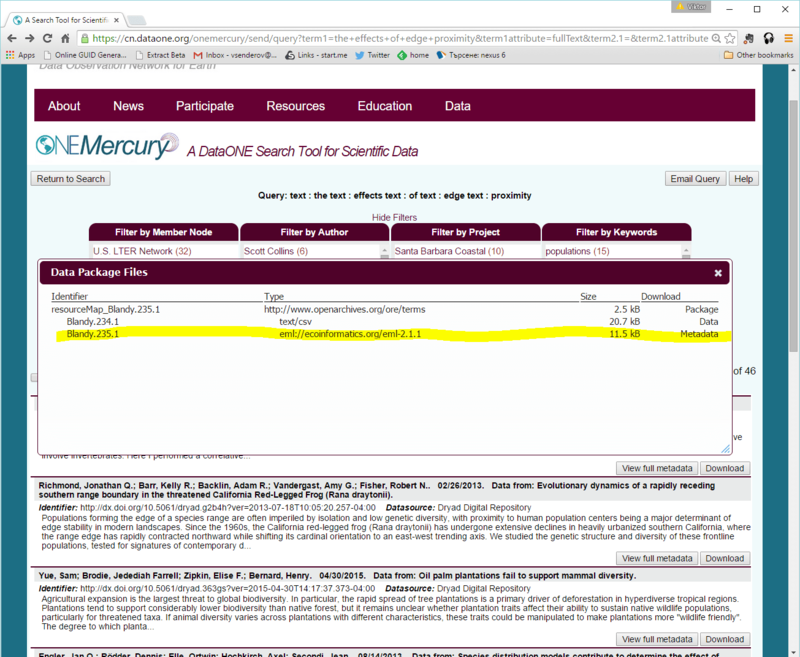 How do you envision your imprint / web-design look / manuscript input / peer review process / publication output / revenue model? ARPHA understands your journal’s individual needs and works around them. 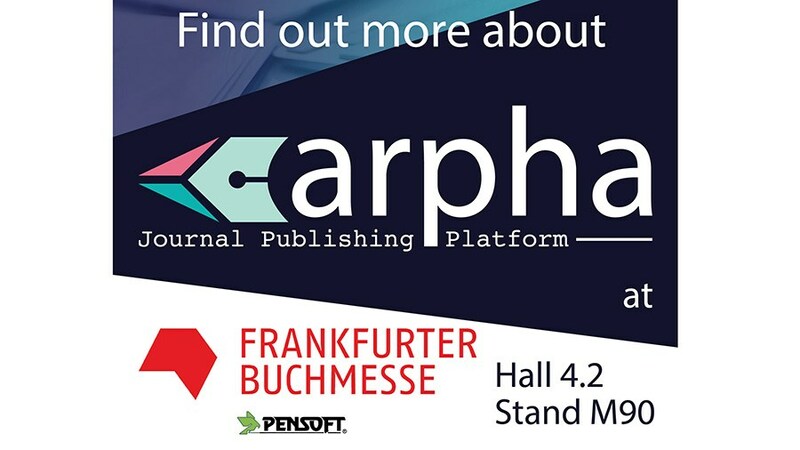 Find out more about ARPHA at our talk, or come and meet us at our stand in HotSpot Professional and Scientific Information (Hall 4.2, M90). In the heat of this year’s Peer Review Week, themed “Recognition for Review”, we would like to express how and why we are so proud to be part of it and Publons’ initiative Sentinels of Science, meant to recognize the true guardians of quality science, or in other words, the peer reviewers. Being a high-tech and modern publishing solution, developed by Pensoft with the mindset that to adapt to the future, means to innovate, ARPHA itself was set to take the quite stagnant current peer review practice forward from day one. 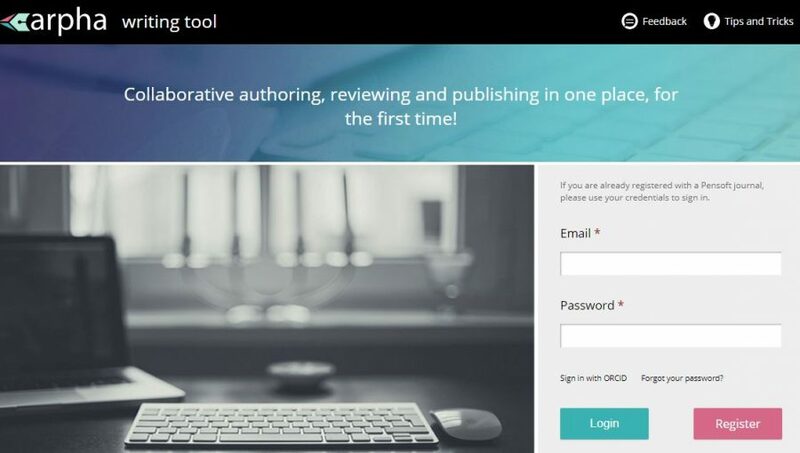 Author-organised, pre-submission review, available to all journals that make use of our ARPHA Writing Tool, which is our way to take the common get-a-friend-to-proofread-your-work practice to a whole new, transparent and technologically facilitated level. 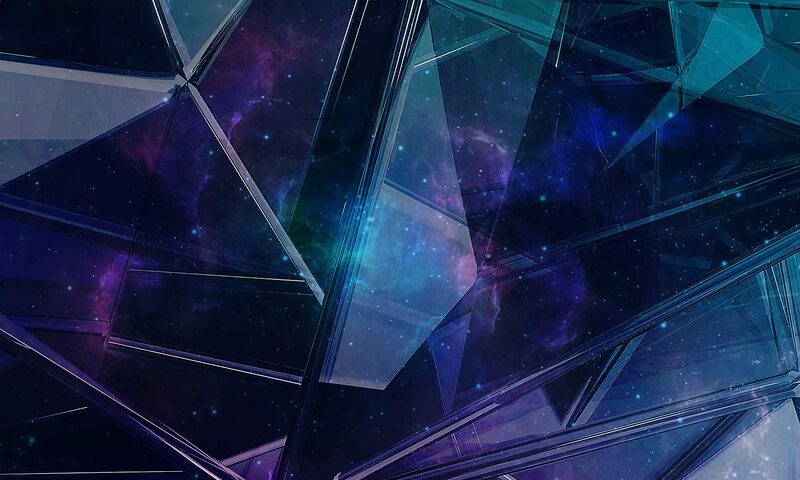 The review happens in real time with the author and the reviewers being able to work together in the ARPHA online environment. It is not mandatory, but we encourage it strongly. All pre-submission reviews provided on authors’ request in RIO can be published along with the article, bearing DOI and citation details. 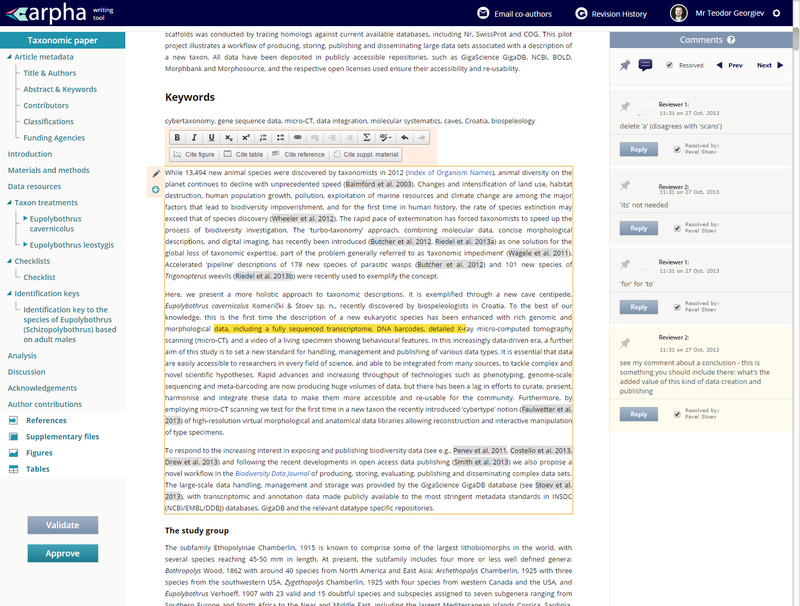 Pre-submission technical and editorial check is another benefit, provided by the journal’s editorial office to those who are using the ARPHA Writing Tool. If necessary, it can take up several rounds, until the manuscript is improved to the level appropriate for direct submission to the journal. The community-sourced, post-publication, open peer review is the next review stage provided to all articles published in RIO and all other ARPHA journals. 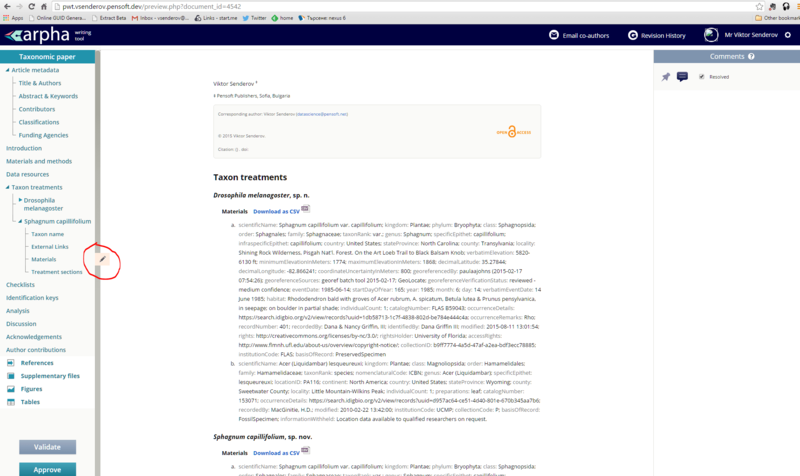 In addition, RIO also provides journal-organised, post-publication open peer reviewupon author’s request. In all other ARPHA journals this review stage happens mandatory before publication. To facilitate peer review in any journal published on the platform, ARPHA consolidates every review automatically into a single online file, which makes it possible for reviewers to comment in real time, even during the authoring process. 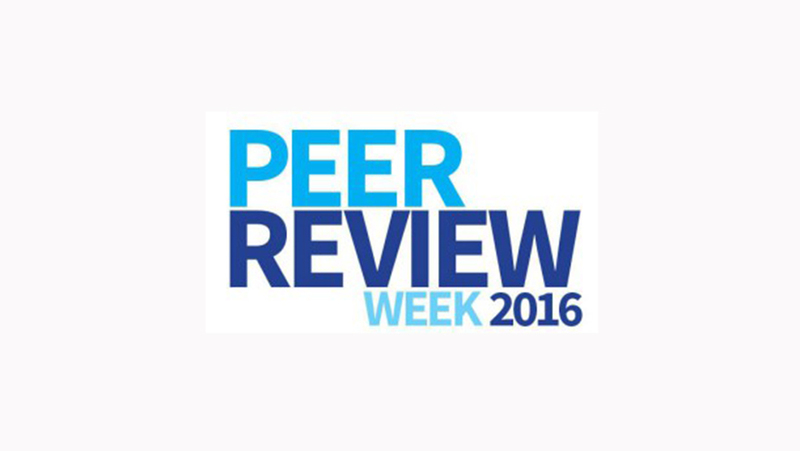 Once posted, the whole peer review history is archived along with the associated files. To recognize peer review even further, ARPHA registers automatically each of our peer reviewers, along with their work, on Publons, thanks to the integration of all Pensoft journals with the platform, created to credit reviewers and their contributions. With this vision of peer review, we simply could not stay clear of the aspiring Sentinels of Science initiative, started by Publons. 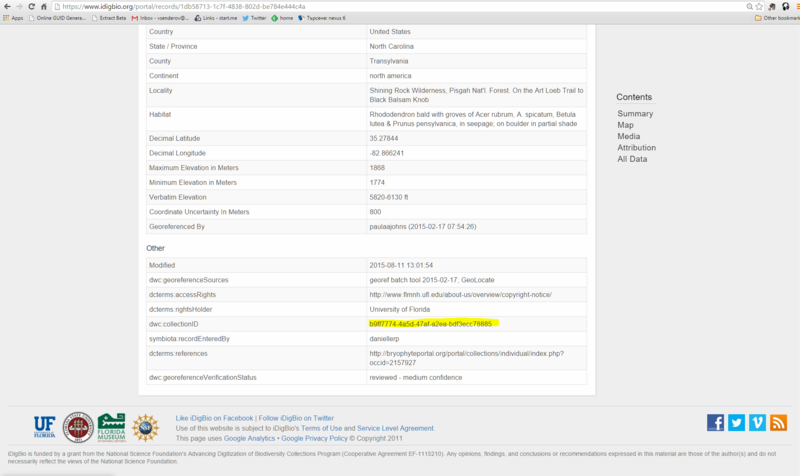 It only made sense for us to step in, which logically led to the ARPHA logo appearing in the Gold star sponsors list. One of the oldest zoological journals in Africa, African Invertebrates, is now moving to Pensoft to benefit from the next generation publishing offered by the company. The journal focuses on the taxonomy, systematics, biogeography, biology, ecology, conservation and palaeontology of all Afrotropical invertebrates. Established as early as 1906 by the KwaZulu-Natal Museum as Annals of the Natal Museum, the journal was renamed to African Invertebrates in 2003 to mark the centenary of the founding of the museum and to declare its ambition to establish itself as a recognizable title in taxonomy. Throughout the years the journal has been building reputation and strengthening its position as a primary outlet for publishing original research on African insects and other invertebrates. 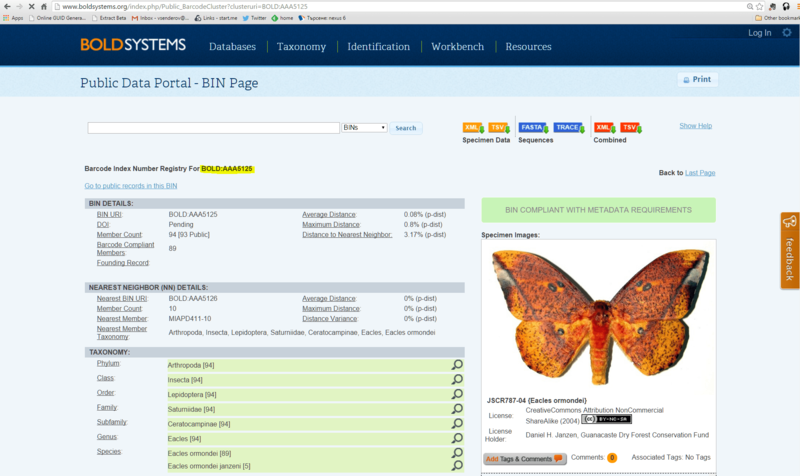 The migration to Pensoft marks yet another step forward in the journal’s development placing African Invertebrates on the map of technologically advanced journals with a mission to provide semantically enriched, interlinked and re-usable content. 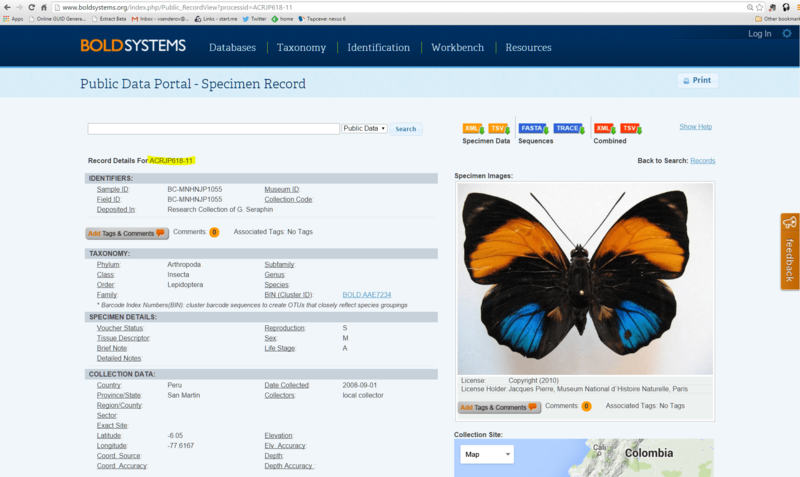 “The transfer of African Invertebrates to Pensoft is an exciting development for the KwaZulu-Natal Museum. We are immensely proud of the journal and have striven to maintain and enhance its high quality. 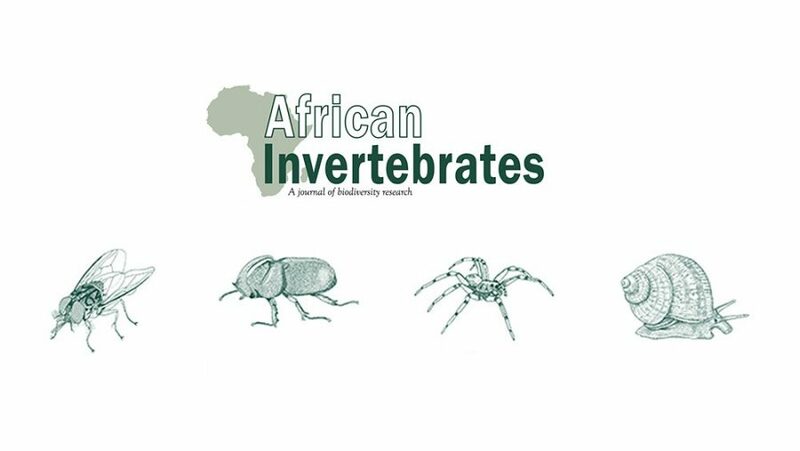 However, we realise that the journal must also keep pace with new trends and developments in the fast-moving world of scientific publication.” comments Prof. Dai Herbert, Editor-in-Chief of African Invertebrates. “We are delighted that Pensoft has agreed to include African Invertebrates in its journal portfolio. This kind of cutting-edge publishing platform is precisely what the journal needs to ensure its future relevance and growth. We are excited to see African Invertebrates enter this new phase in its development.” he adds. A number of additional services including linguistic editing, tailored dissemination campaigns and more. “We are pleased to welcome African Invertebrates on board. Our experience in advanced open access publishing as well as our domain specific expertise promise good future for our collaboration with the KwaZulu-Natal Museum to innovate and develop the journal.” explains Prof. Lyubomir Penev, Founder and Managing Director at Pensoft. Focused on the fields of ecology and sustainability, One Ecosystem is an innovative open access scholarly journal that goes beyond the conventional research article publication. Launched in January 2016, the new journal is now open for submissions ranging across the entire research cycle, including data, models, methods, workflows, results, software, perspectives and policy recommendations. Ecosystem services, Ecology and Sustainability are research areas that address highly relevant scientific and societal topics. One Ecosystem aims to respond to the newest developments in scholarly publishing, adapting them for and applying them to these fields. 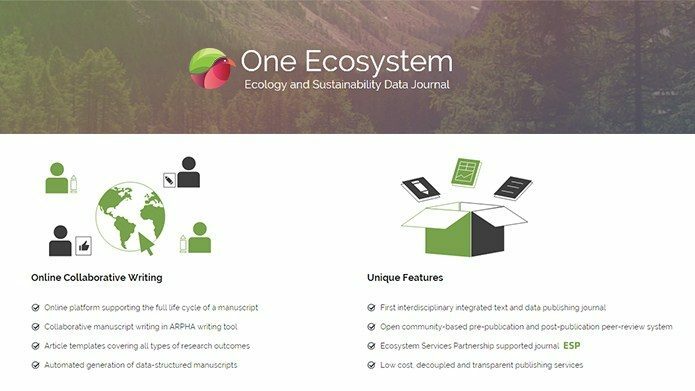 The journal offers a wide set of article templates, including domain-specific ones, such as Ecosystem services mapping, Ecological models or Environmental monitoring, allowing scientists to publish and get credit for their work at any stage of the research cycle. 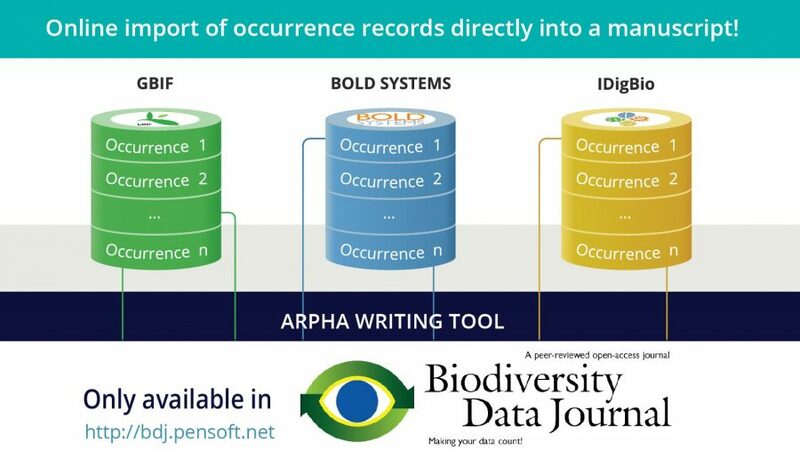 Through the technologically advanced ARPHA publishing platform and innovative publishing model, all data that underpin a given study will be made free to everyone and integrated into relevant and domain-specific global data repositories. “We need better incentives for scientists who want to share their data. One Ecosystemprovides such incentives by linking peer review to open data” adds Joachim Maes, European Commission – Joint Research Centre. “We believe that open access to all the relevant products of the scientific cycle is key to both scientific advancement, and innovation in the real world. With One Ecosystem we aim at fostering open exchange of information to address sustainability challenges.” – Deputy Editor-in-Chief Dr. Davide Geneletti, University of Trento. Open access to content and data is quickly becoming the prevailing model in academic publishing and research funding schemes. By making research outputs public, the new journal opens up new mechanisms for integration of information, collaboration, appraisal, and dissemination. Committed to openness and innovation, One Ecosystem offers a novel community-based peer-review introduced for the first time in these academic disciplines. The journal gives authors and reviewers the opportunity to opt for an entirely open review process. 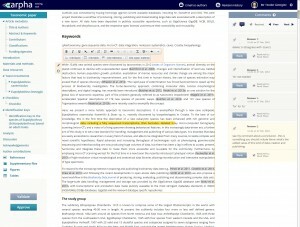 Making use of the unique ARPHA Writing Tool, One Ecosystem does not only enable authors to prepare their manuscripts directly within the system, but also allows to submit pre-submission reviews from the very start. These reviews or supporting statements from experts in the subject will facilitate the manuscript evaluation and speed up the publishing process. “With One Ecosystem we want to accelerate scientific progress in the frontier research fields of ecology and sustainability. We are convinced that this new format of writing, reviewing and open access publishing of scientific findings is the future”, explains the Editor-in Chief of One Ecosystem – Dr. Benjamin Burkhard, University of Kiel. “At Pensoft we have been committed to innovating scientific publishing for years. In One Ecosystem, we have collected all our knowledge and experience to provide scientists in the fields of ecology and sustainability with a conceptually new journal that will give them the opportunity to publish outcomes and collaborate with the community in a new open and more efficient way”, comments Prof. Lyubomir Penev, Founder and Managing Director at Pensoft. Research Ideas & Outcomes (RIO), a new open access journal, is formally announced. The new journal represents a paradigm shift in academic publishing: for the first time, RIO will publish research from all stages of the research cycle, across a broad suite of disciplines, from humanities to science. Traditional journals accept only articles produced at the end of the research continuum, long after the core work has been completed. 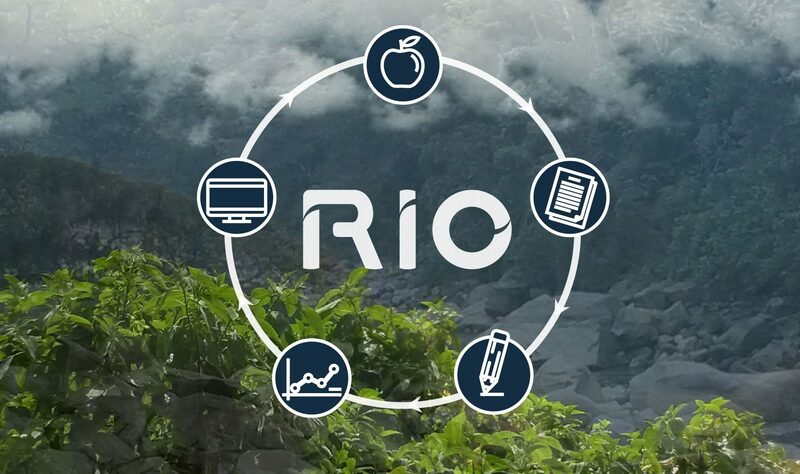 RIO will publish ideas and outputs from all stages of the research cycle: proposals, experimental designs, data, software, research articles, project reports, policy briefs, project management plans and more. The journal takes another step ahead with a collaborative platform that allows all ideas and outputs to be labelled with Impact Categories based upon UN Millennium Development Goals(MDGs) and EU Societal Challenges. These categories provide social impact-based labelling to help funders, journalists and the wider public discover and finance relevant research as well as to foster interdisciplinary collaboration around societal challenges. These game-changing ideas come packed with technical innovation and unique features. 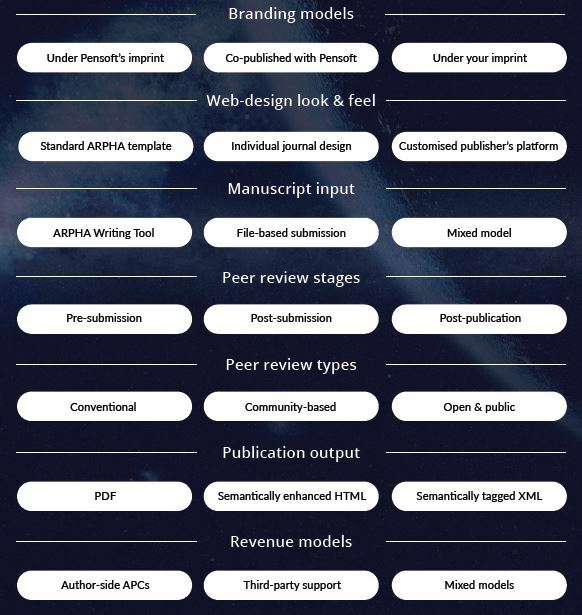 The journal is published through ARPHA, the first publishing platform ever to support the full life cycle of a manuscript: from authoring to submission, public peer review, publication and dissemination, within a single, fully-integrated online collaborative environment. The new platform will also allow for RIO to offer one of the most transparent, open and public peer review processes, thus building trust in the reviewed outcomes. These features come à la carte: RIO will offer flexible pricing where authors can choose exactly which publishing services fit their needs and budget. 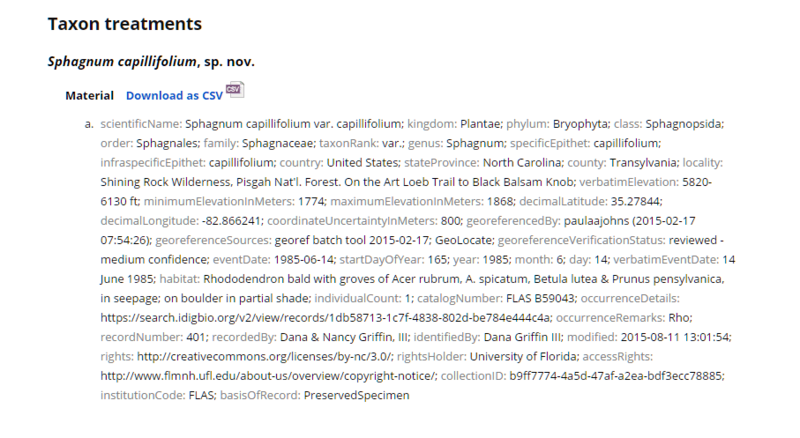 All its contents – including reviews and comments, data and code – will receive a persistent unique identifier, will be permanently archived and made available under open licenses without any access embargo. “RIO is not just about different kinds of submissions, though that is a crucial feature and certainly unique for publishing ongoing or even proposed research: it is also about linking those submissions together across the research cycle, about reducing the time from submission to publication, about collaborative authoring and reviewing, about mapping to societal challenges, about technical innovation, about enabling reuse and about giving authors more choice in what features they actually want from the journal.” said Dr. Daniel Mietchen, a founding editor of RIO. RIO is scheduled to start accepting manuscripts in November 2015.